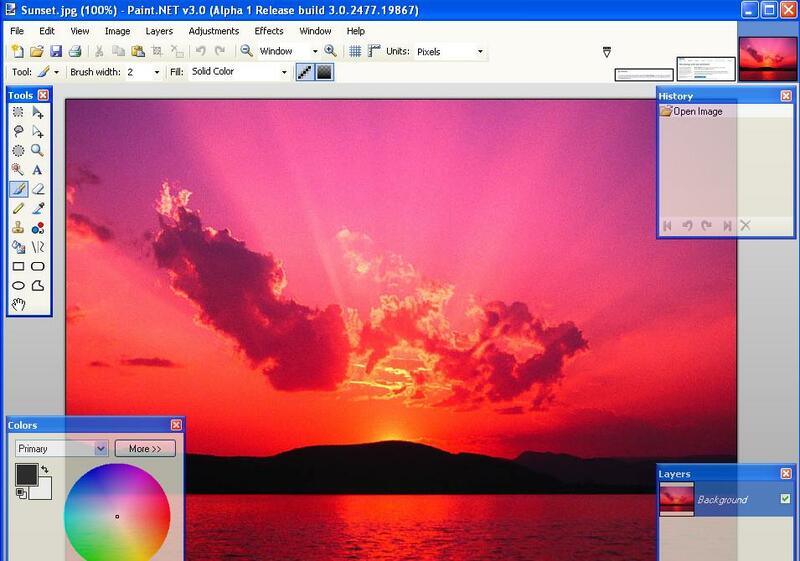 Earlier, we recommended Paint.NET as a superior alternative to Microsoft Paint and even Photoshop for some users. Version 3.0 alpha of Paint.NET (download here) was just released in the past week. From some testing, it looks to be a far superior release than previous versions. It loads a lot faster, and tabs have been implemented to show thumbnails of all the opened images.